While wind power is one of the safest ways to generate energy, workers in the wind industry still face hazards on the job. Hazardous weather, heights, and regular on-the-job injuries are all issues that affect wind turbine construction safety. Here are some wind turbine safety practices as suggested by the American Wind Energy Association (AWEA) and Windpower Engineering and Development magazine. 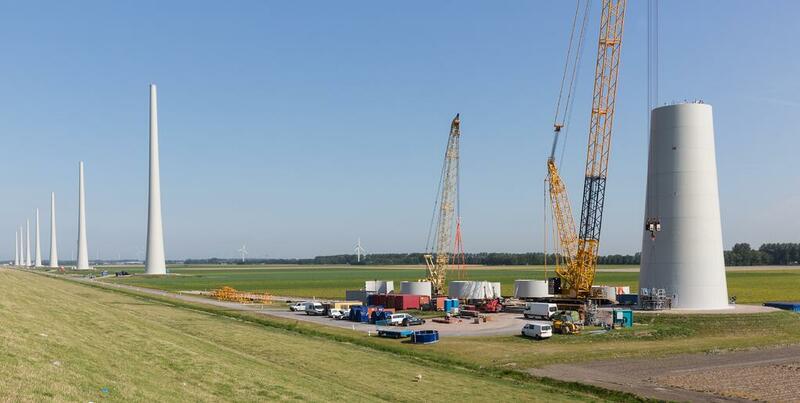 Wind turbines are built using massive pieces of equipment, capable of lifting components that weigh more than 90 tons to heights greater than 300 feet in the air. The cranes used to do this lifting are extremely advanced machines that require thorough training. The association suggests following OSHA’s construction industry regulations for guidance on operating cranes safely. Wind turbine construction will invariably involve climbing to great heights. Fall protection rules kick in at just six feet in the construction industry, and wind turbines can reach 50 times that level. Hand injuries are common on wind turbine construction projects, mainly because of all the manual work required on the job. But these injuries can be avoided by taking more precautions on the job. Any discussion of wind turbine construction safety needs to include lightning. Wind turbines are a natural target for electrical storms, which can cause significant damage to equipment and prove fatal for workers. A properly designed and installed ground system can protect workers while also keeping blades, electronics and other turbine components safe from damage. You can also protect workers by spotting lightning before it gets to the turbine. Subscribing to local and national services that warn of impending lightning storms and other severe weather can help managers stay on top of conditions that could endanger the turbine and its crew. It’s also worth looking at the connection between worker safety and torque wrench calibration. Precision torque tools play an important role in the wind industry, which requires precise, durable tools to keep turbines turning. By having their tools calibrated properly, wind turbine workers can complete their jobs knowing they’ve done safe, accurate work. For more than 20 years, companies in the wind industry have turned to Maxpro to purchase, repair and calibrate their torque tools. Every tool that we sell, rent, repair or calibrate goes through our A2LA-accredited lab, so that our customers know they are getting tools that meet stringent ISO/IEC 17025 standards. 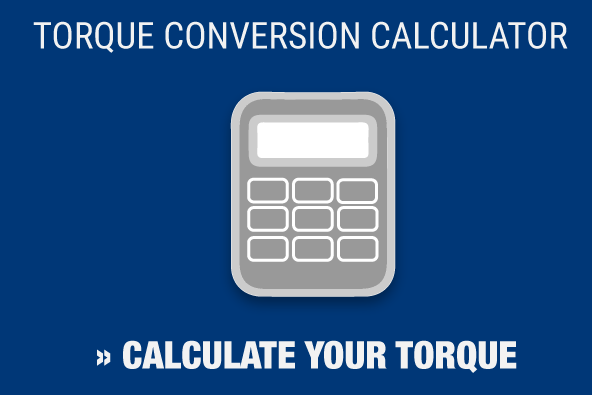 Contact us today to get the right torque tools before your next wind turbine project.